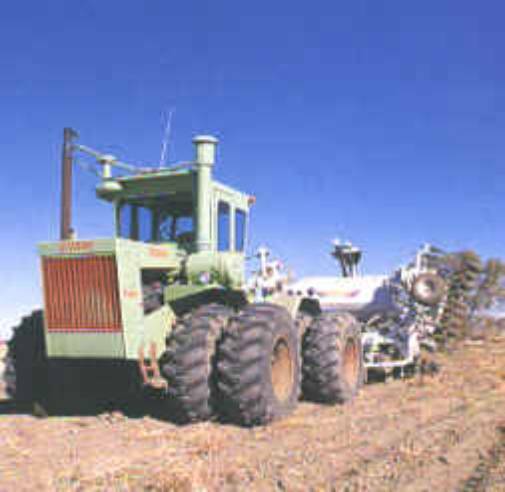 The first Steiger Tiger was the 800 Tiger, which used a V 903 Cummins engine producing 300 hp. 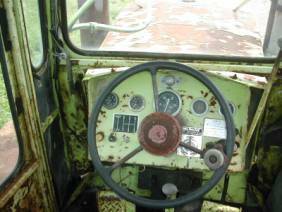 This was the first Steiger tractor to have a cat name, and the first to use a Cummins, it was equipped with a 10 speed Spicer transmission and Dana axles. 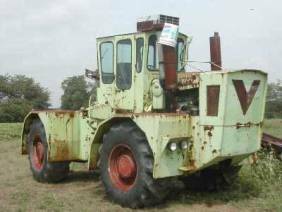 The Tiger I was first built from 1973 to 1974 and had a Cummins VT 903-V8 and a Spicer 1010 mechanical 10 speed transmission. 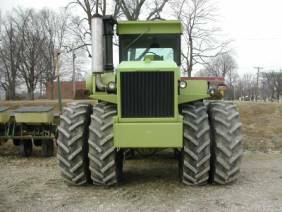 It also used Dana axles like the 800 Tiger, another option on this tractor was Clark HD axles. 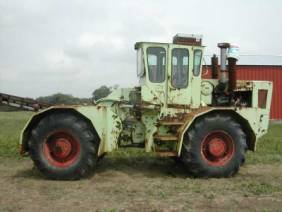 This tractor had the series I styling an all green paint job except for a red grille and rims, and the cab air cleaner mounted outside the cab. 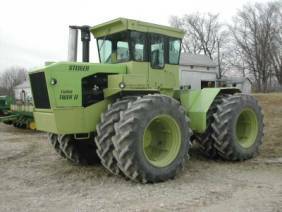 The Steiger Turbo Tiger II (ST 320) was built from 1974-1976. 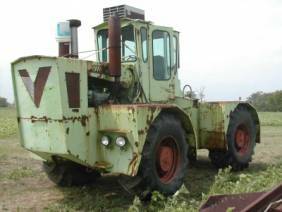 It was one of the first Steiger tractors that had a tilt up hood. The Tiger II had the same engine as the Tiger I, and had a Spicer SST 1010 mechanical, oil cooled 10 speed transmission. 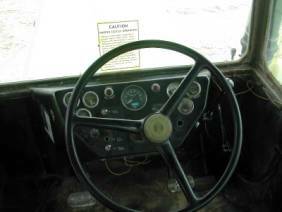 It also used Dana axles, another option was Raba axles. With the new series II styling the engine air cleaner was moved to the right fender, instead of the left as on the Tiger I, and the cab air cleaner was hidden under the sheet metal. 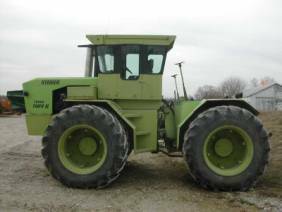 The grille was changed from red to black, and the wheel rims were changed to Steiger green. A black stripe was added across the cab as well.